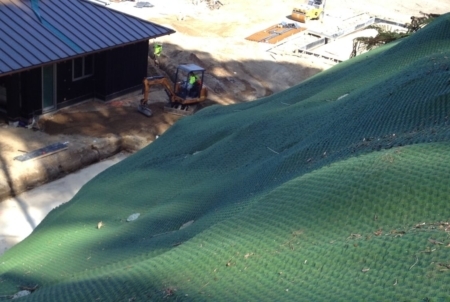 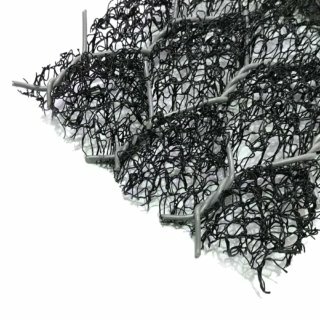 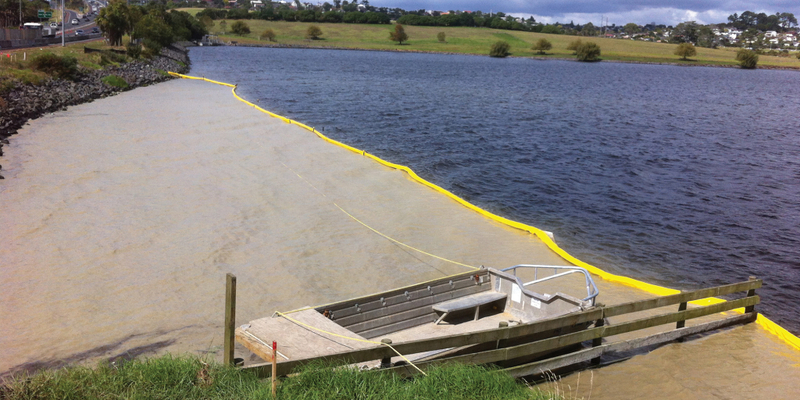 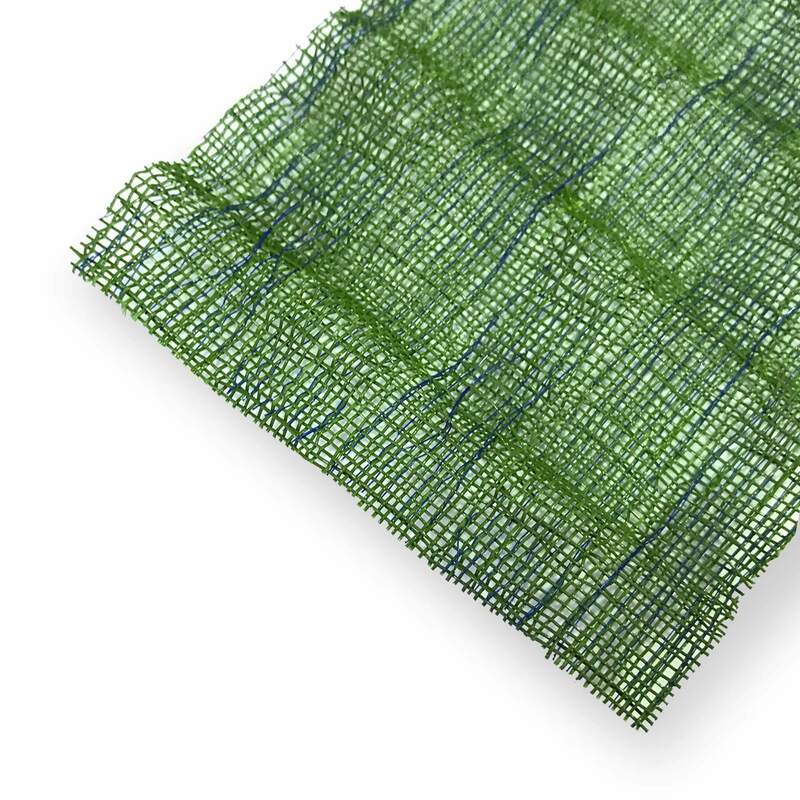 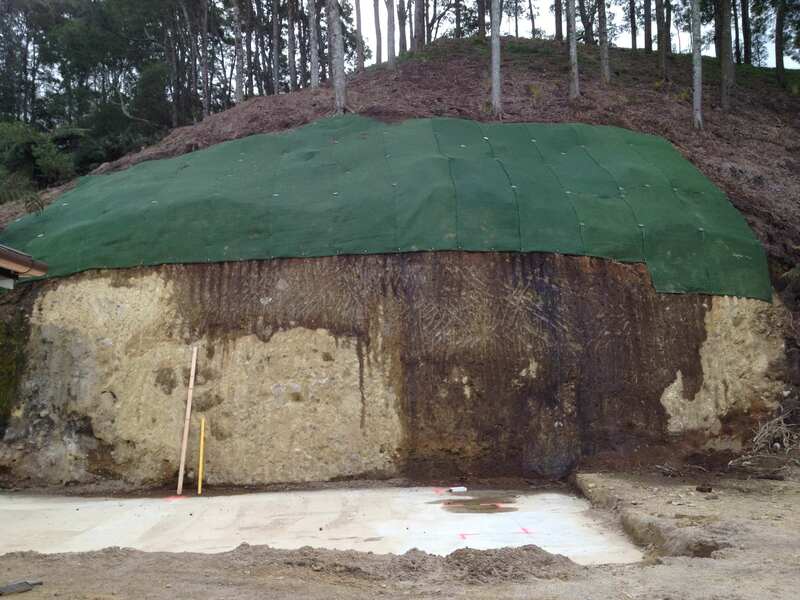 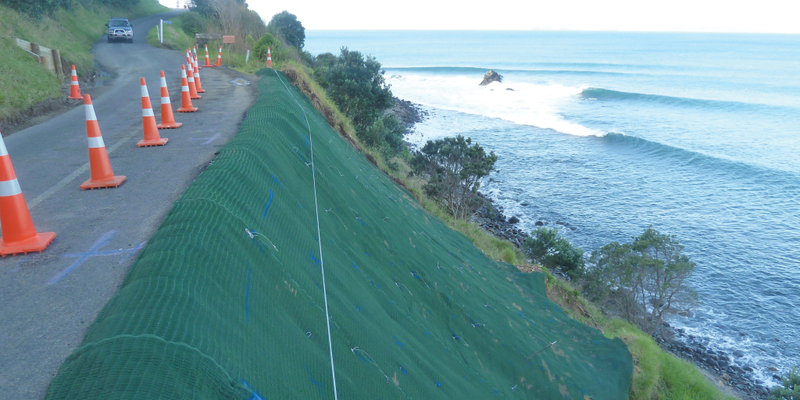 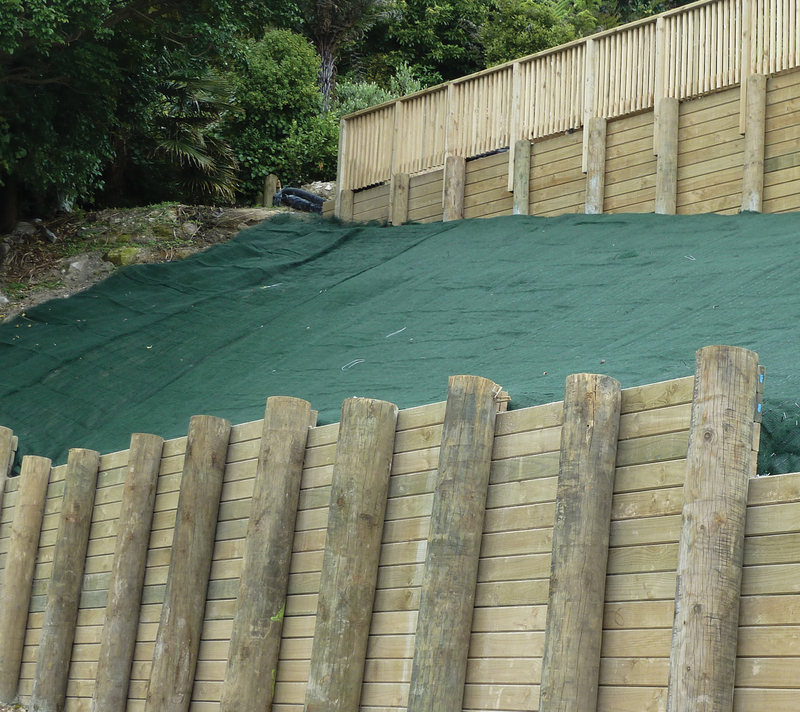 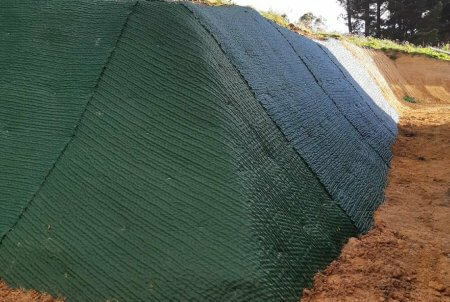 T-RECS HIGH PERFORMANCE MAT IS A PERMANENT, THREE-DIMENSIONAL, WOVEN POLYPROPYLENE MAT DESIGNED TO PROVIDE EROSION PROTECTION ON STEEP SLOPES AND HIGH-VELOCITY CHANNELS. 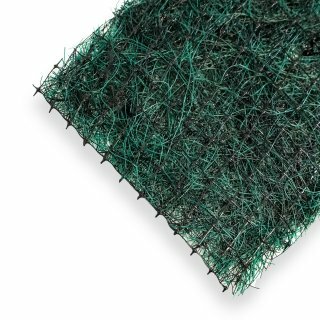 The process of manufacturing T-RECS involves cross-directional monofilament fibres woven into multiple dimensions featuring the T-RECS Technology with dome characteristics. 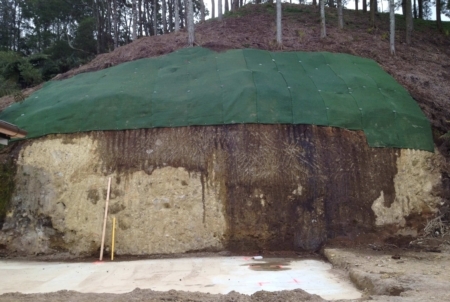 This unique process and feature enhances the performance of the product and gives additional support to the vegetation. 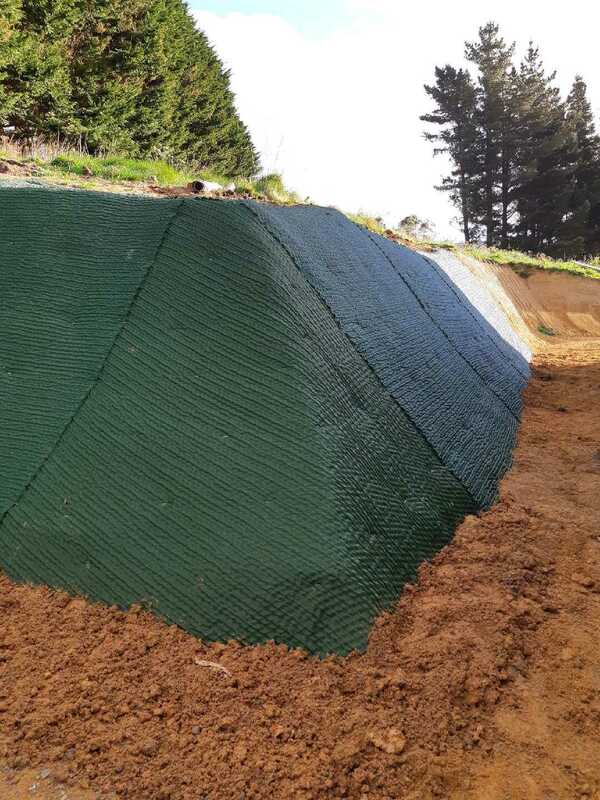 T-RECS provides reinforcing capabilities and interlocking root system while assisting the vegetation establishment. 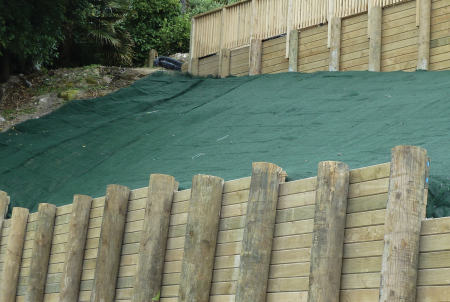 The product can be either surface applied or soiled filled to maximise performance. 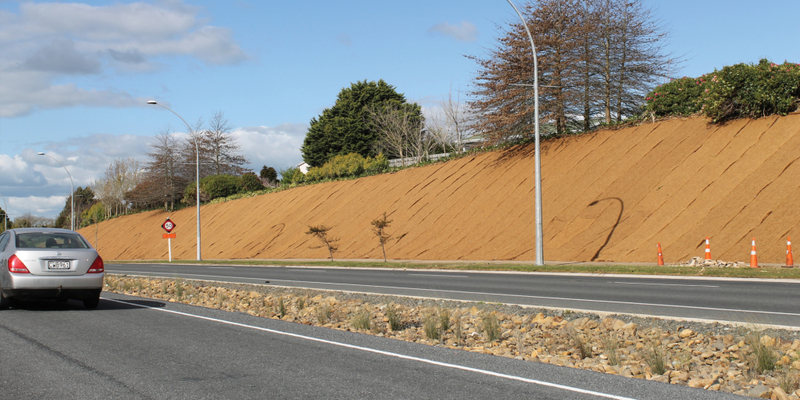 The T-RECS meets Type 5.A, 5.B, and 5.C specification requirements established by the Erosion Control Technology Council (ECTC) and Federal Highway Administration’s (FHWA) FP-03 Section 713.18. 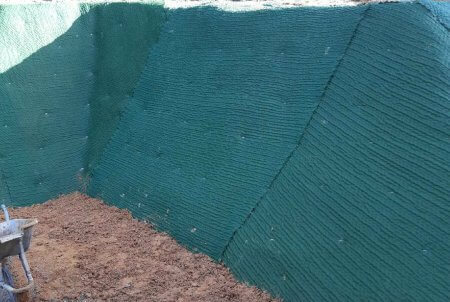 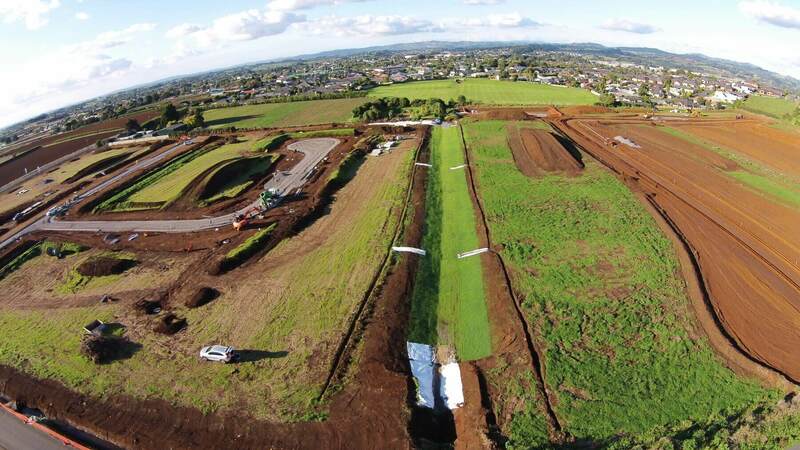 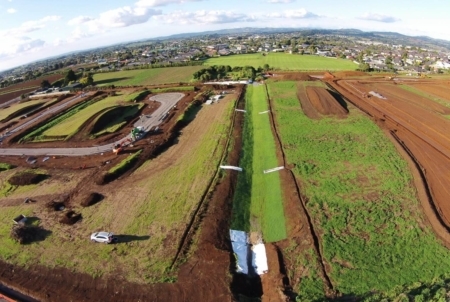 T-RECS can be secured in place using the Cirtex® Ground Staples providing a secure connection to ensure that the grassroots establish into the matting. 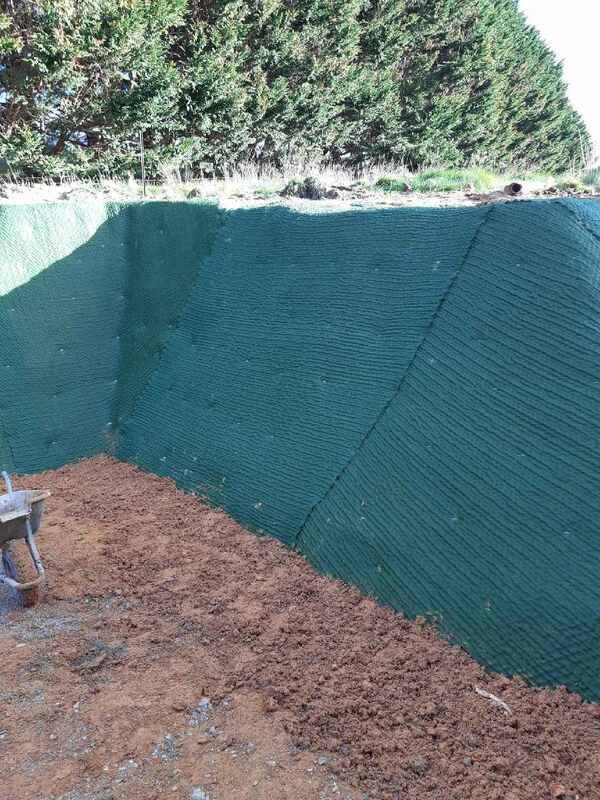 The Cirtex Platipus ARGS® anchors can also be used to secure the T-RECS in the more demanding applications where extra reinforcement is needed. 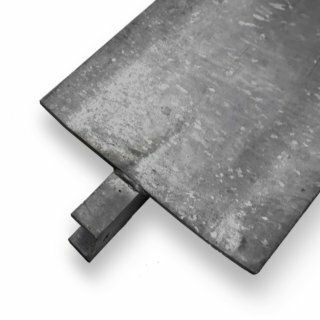 Platipus® and ARGS® are a Registered Trademarks of Platipus Anchor, registered in England.